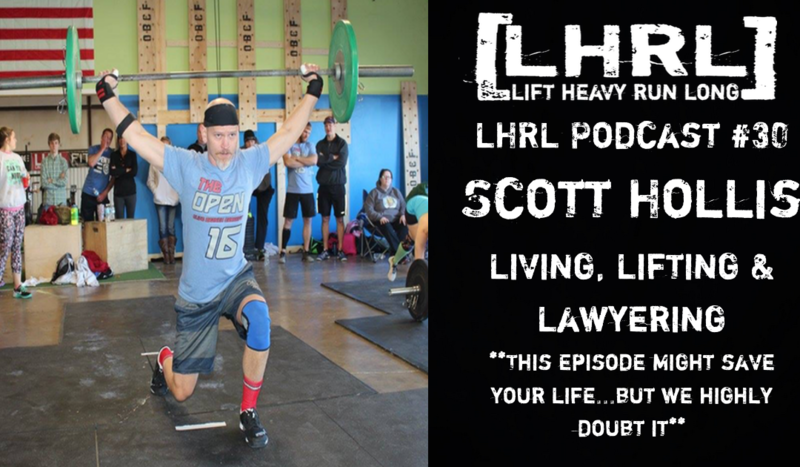 On this episode of the Lift Heavy Run Long Podcast we get a chance to hangout with yet another very interesting and awesome individual, Scott Hollis. Mr. Hollis is a Lawyer and also a member of our gym, Olive Branch CrossFit. We got to talk about all kinds of different topics including the importance of having a Lawyer when opening a business (especially a CrossFit gym) and the beauty of the CrossFit Community. Enjoy the show!